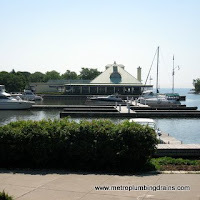 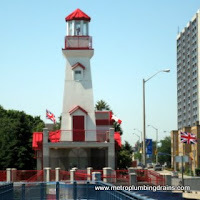 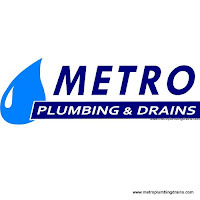 Metro Plumbing and Drains plumbers have been servicing not only Mississauga Ontario, but the rest of the Greater Toronto Area for many years now. 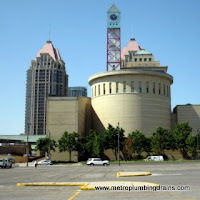 Our plumbers dedicated to provide excellent commercial and residential repairs services and best quality in order to continue being a leading company in Greater Toronto Area, including Mississauga. 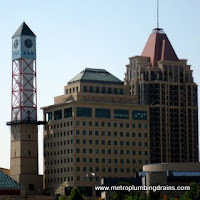 Our team of professional plumbers is available 24/7 anywhere in Mississauga Ontario for any of the plumbing related issues. 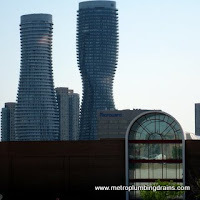 Call us for any plumbing issue in Mississauga area 365 days a year.